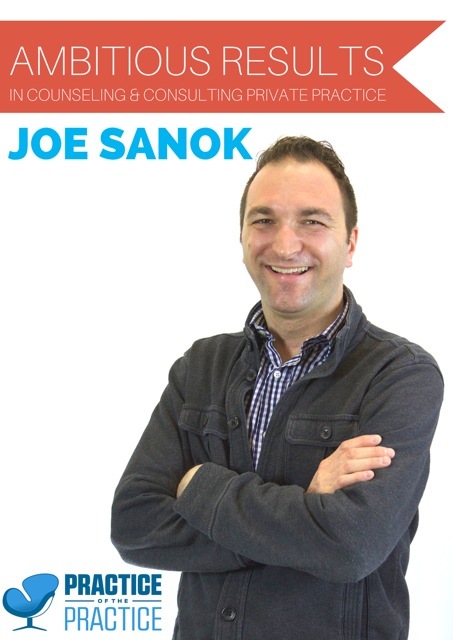 As a consultant, I help people to reach ambitious results in counseling and consulting private practices. I absolutely love helping counselors and consultants to increase their income and their influence! If you’re ready to grow your income and influence, you are in the right place! Every week, I get to help private practice owners to reach their ambitious results. Of course results are not guaranteed, but I’ve seen huge growth in a short period of time with most of my consulting clients. Raised Rates: Most private practice owners are able to raise their rates by 20-50%. Increased Private Pay Clients: Most private practice owners are able to leave insurance panels and increase private pay clients. Adding Clinicians: Most consulting clients are able to add new clinicians to their practice. As a result, owners are able to increase passive income and grow the income and influence of their private practice. Additional Revenue Streams: The majority of consulting clients discover new passive income and active revenue streams such as creating products, e-books, and courses that build income for their practice. Return on Investment: Through tracking our consulting clients, the average ROI is 6-8 weeks, meaning that private practice owners have made back their investment in consulting within that time. What is it about counseling or consulting that makes your heart come alive? What specifically do you want to achieve through consulting? Answering these three questions help you to be the most informed client, seeking a consultant. Whether you go with me or someone else (there’s a lot of great consultants out there), the more clear that you are on your ambitious results, the quicker you will grow! I take 15-30 minutes to interview each potential consulting client. This is a time hear about your ambitious results and what ideas and projects make you come alive. By the end of the interview, I’ll give you options. If I think I can help you reach your ambitious results best, I’ll give you package options. Otherwise, I let you know other next steps. Take a moment to review these suggestions for you to consider before starting consulting. At the end of the consulting interview, I’ll give you two ideas for your catered consulting package options. The minimum package is $495 per month and I try to lump as much into those packages to help you grow really quickly. During each session, we work together to decide what action will give you the biggest return on your investment of time. We’ll determine your “one thing” and you’ll have a list of your next things to complete. Sometimes it is overwhelming when we have huge “to do” lists, that’s why we will focus on constant movement forward. Unsure if you’re ready for consulting? Let’s still talk. If you think you’re not ready, you can still make forward progress! Begin with some of my starter products, like the Member’s Newsletter. What is one thing within your business, that if improved would make everything else easier? What about counseling or consulting makes your heart come alive? What is the biggest pain in your counseling or consulting private practice? How many clients do you see per week at what rate? What is your desired annual income within one year? Five years? That should get us started! You always have choice. From picking the best package that is right for you, to figuring out your best way of paying, you’re in control. Even when I give you package ideas (which I customize to you) we can tweak and change them to match exactly what you want. If I can’t do something or someone else would better serve you, I’ll tell you that too. I’ve done a ton in just a few years. I don’t have 20 years of consulting experience, but I’ve done a really good job expanding quickly in a short period of time, my Monthly Income Reports demonstrate that, showing how I’ve gone from $1,000/month to over $18,000. Here are some things that are often in the packages. SWOT Analysis: A SWOT Analysis is an industry standard that reviews strengths, weakness, opportunities, and threats. This analysis will be a comprehensive assessment of the organization, website, SEO, and expected future outcomes. Website Build, Assessment or Changes: In order to be a leader in your area, an optimized website is essential! This website integrates SEO techniques and blogging. A design will be recommended to utilize the plug-ins and widgets of WordPress and increase functionality and agility. Private Practice Consulting: This can be daily, every other week, or monthly. Through the SWOT Analysis and website build I meet with you to discover goals and expected outcomes. Following the SWOT and website build, the determination of focus and expectations will be discussed to create a practice that best reflects the strengths of the current direction. 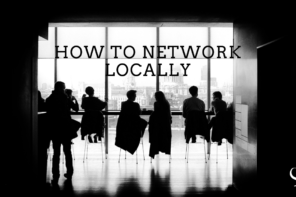 I will connect you as needed with experts and coaches that assist with paneling, marketing, and growth as your budget allows. Procedures, homework, and marketing plans will be created to create a focused plan to build client referrals. 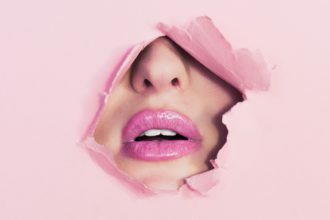 Member’s Newsletter: This premier newsletter aimed at counselors in private practice walks any clinician through marketing, branding, and growing a private practice. 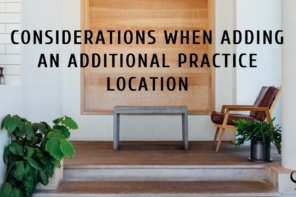 Practice of the Practice | A start-up guide to launching a counseling private practice: My book is one of the most sought-after books on launching a private practice. An e-book version is a free add on included as part of this package. Recorded Calls: You have the option of recording calls for you to review at a later date so you don’t have to take as many notes. Project Management Software: We use project management software to organize your projects, tasks, and focus. Consulting clients complete tasks and reach ambitious results quicker due to this streamlined system.